The brakes are one of the most important parts on a vehicle. This is because when you apply the brakes, it can help to make the vehicle come to a complete stop when you need it to. Without brakes, the vehicle will not stop and an accident could occur. If you are not sure how often to bring the vehicle in for a brake inspection, make sure to contact us. 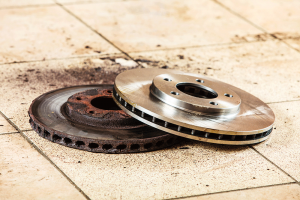 Properly functioning car brakes are vital when it comes to safe driving. 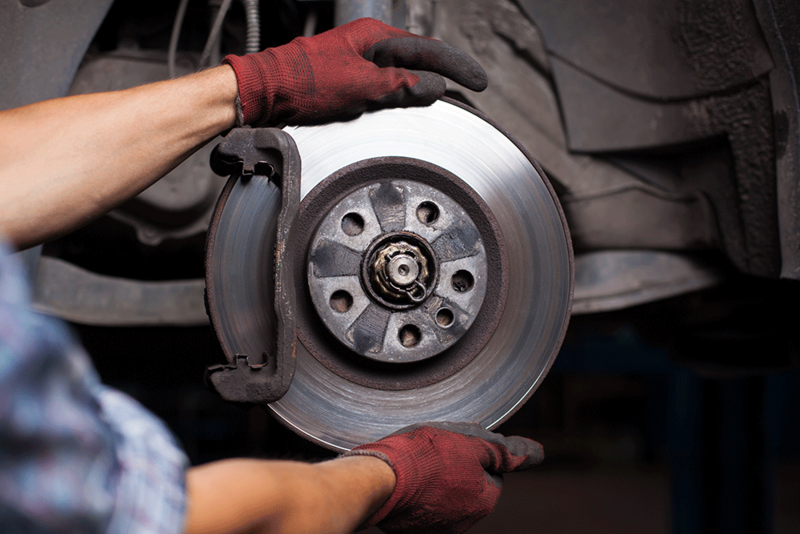 When your brakes need repaired, never hesitate to get them fixed. Worn out brakes are not to be underestimated. As soon as you know your brakes are not in optimal condition, bring your vehicle in to be inspected and repaired. This can help provide a safe and reliable ride when you travel.